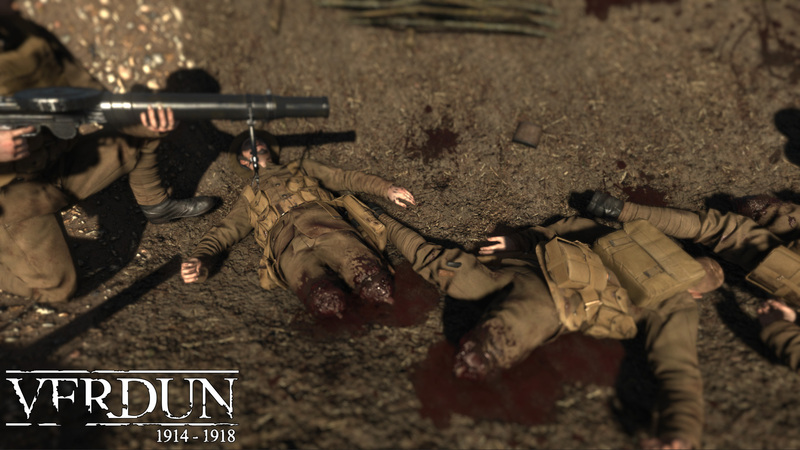 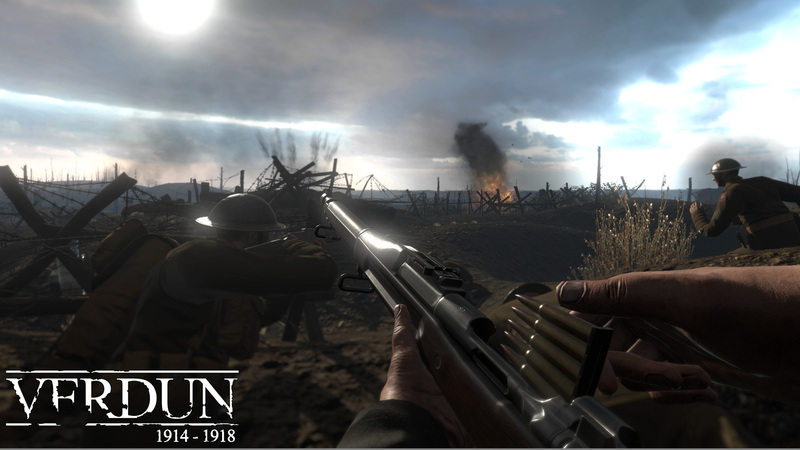 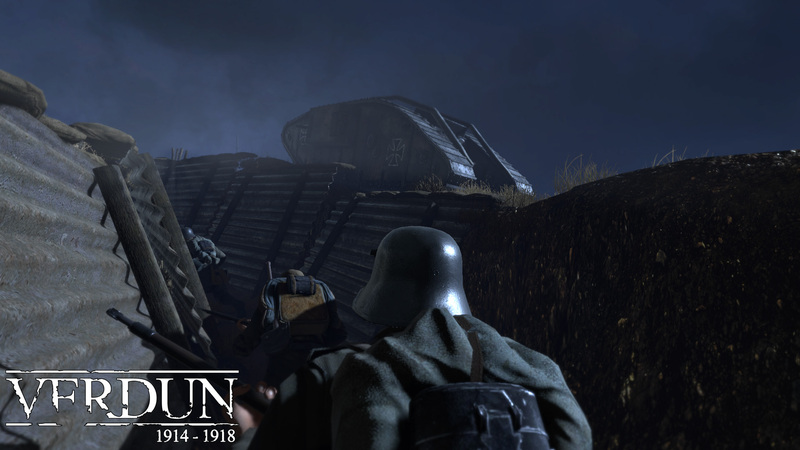 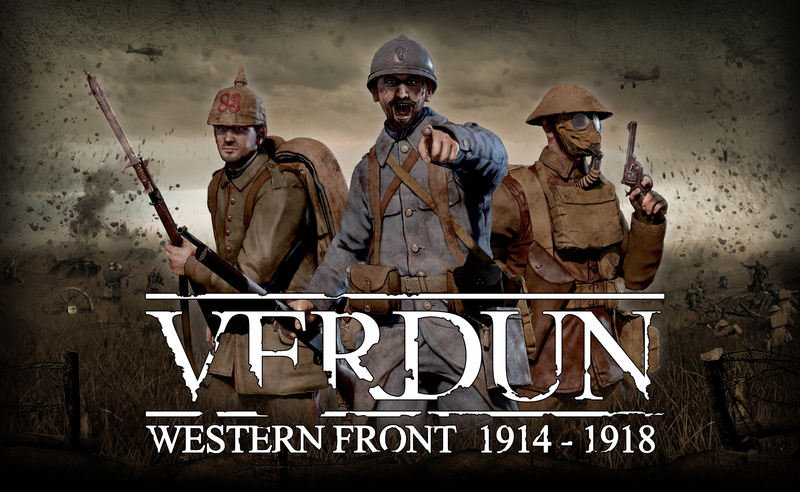 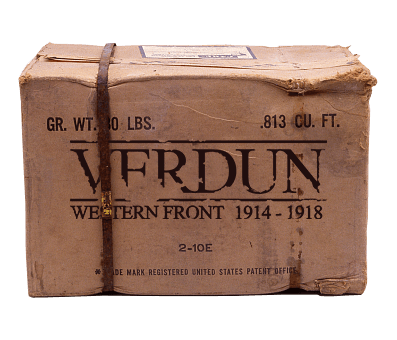 The WW1 Game Series started with FPS Verdun, before recently expanding the focus to encompass the Eastern Front with standalone expansion Tannenberg. 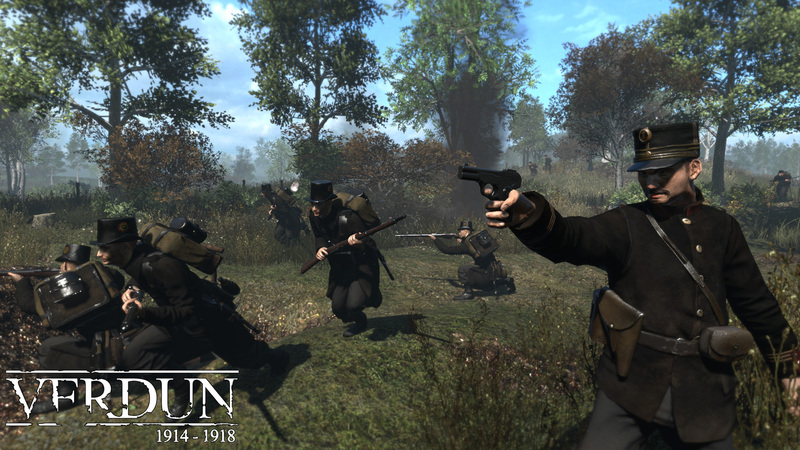 The game takes place on the Western Front between 1914 and 1918, in one of the bloodiest conflicts in world history. 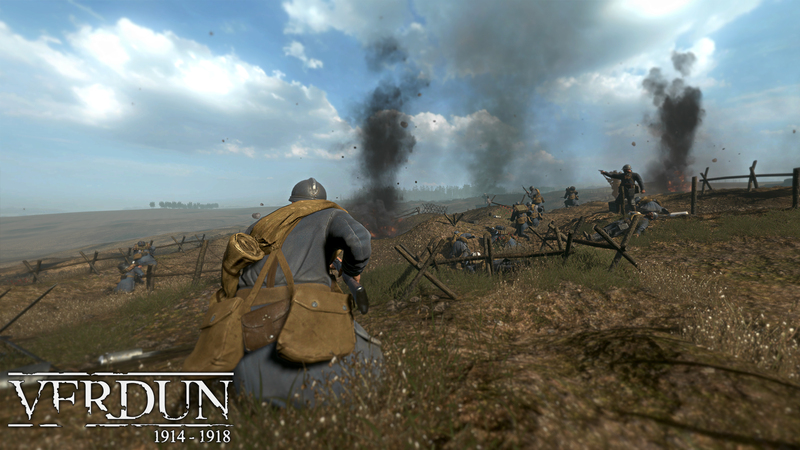 The developers were inspired by the infamous Battle of Verdun France in 1916. 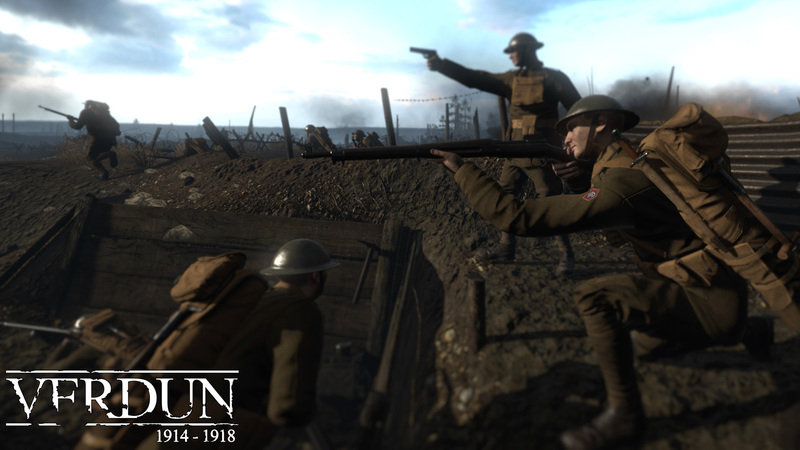 The game offers four distinct game-modes: Frontlines, Attrition, Rifle Deathmatch and Squad Defense. 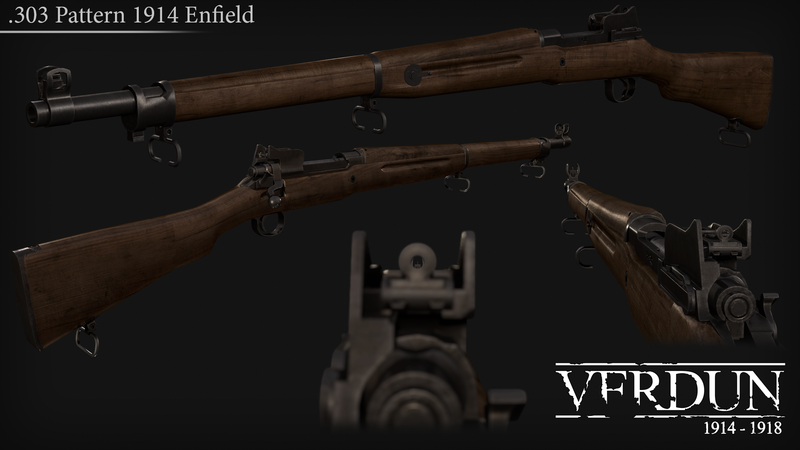 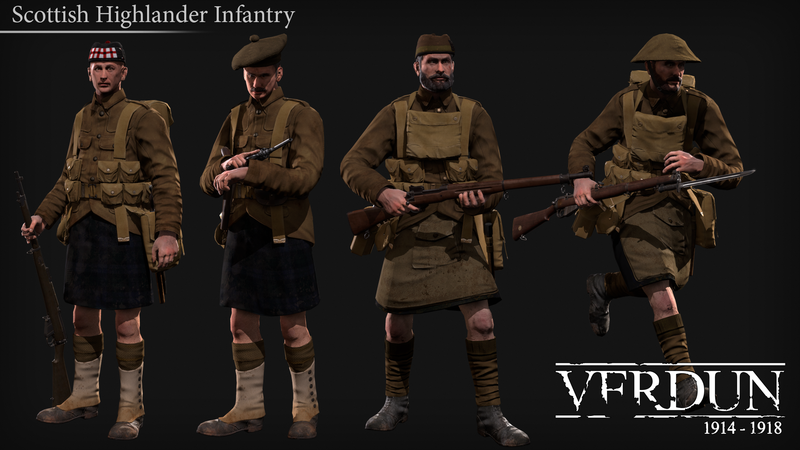 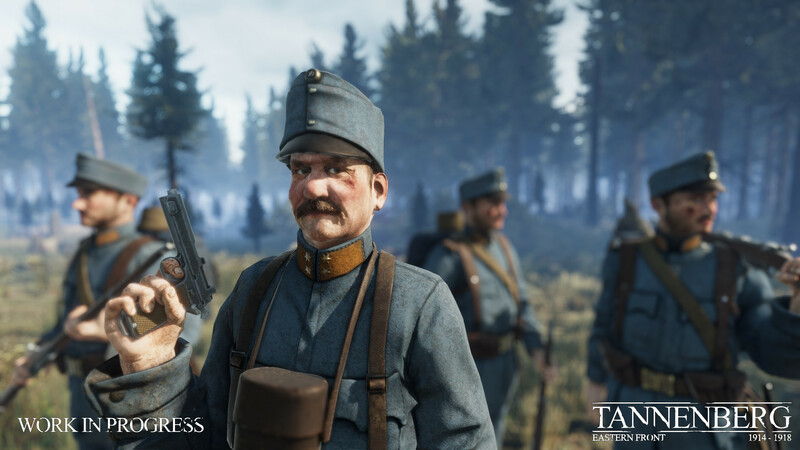 Also many historically accurate features are included such as realistic WW1 weaponry, authentic uniforms, gore and maps based on the real battlefields of France and Belgium. It has sold over 1,300,000 units to date. 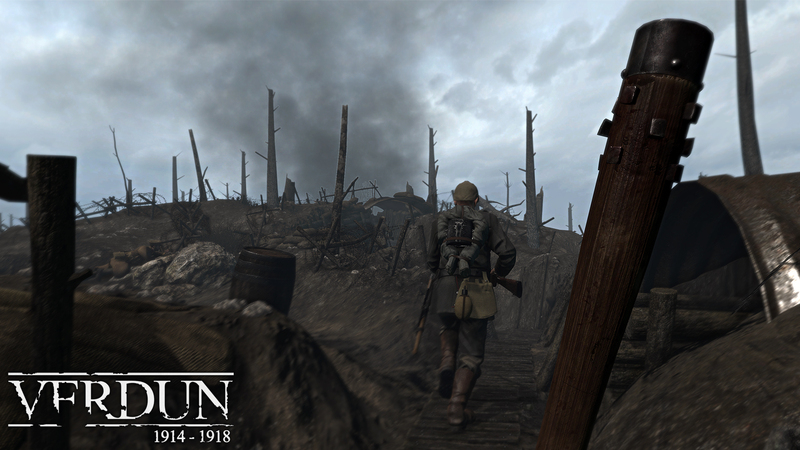 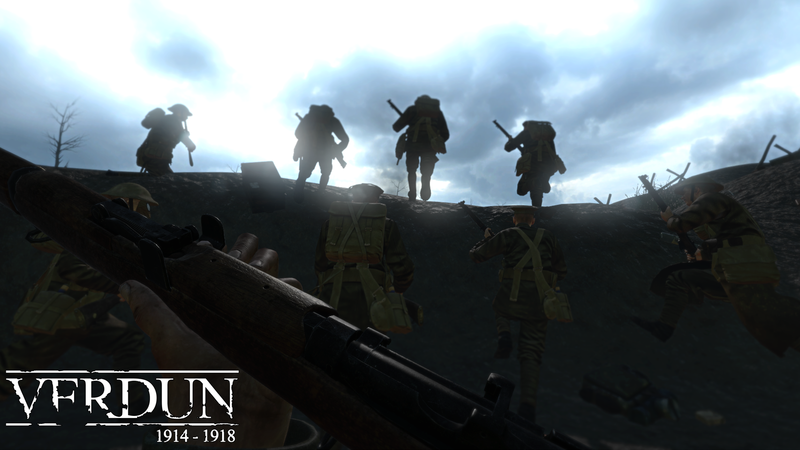 Verdun is available on PlayStation 4, Xbox One, and on Steam for PC. 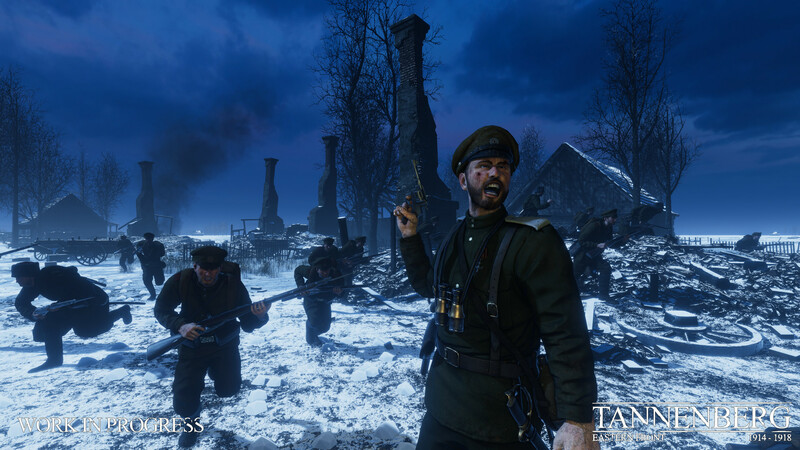 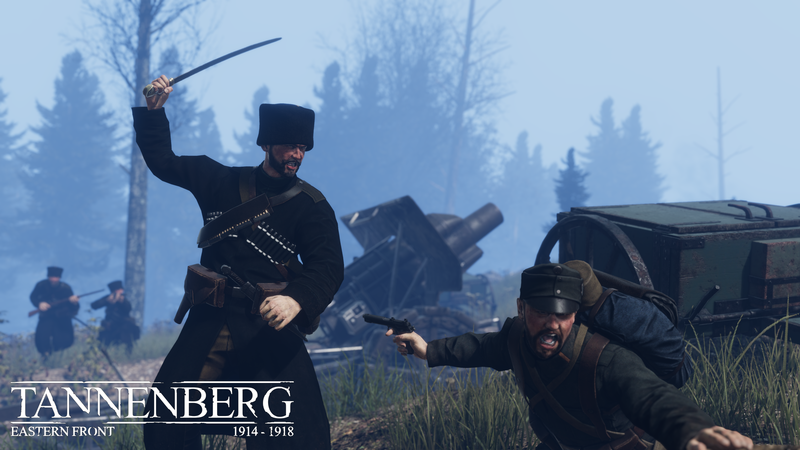 Warfare on the border of the Russian Empire is a tense battle for survival – can your squad weather the storm of battle? 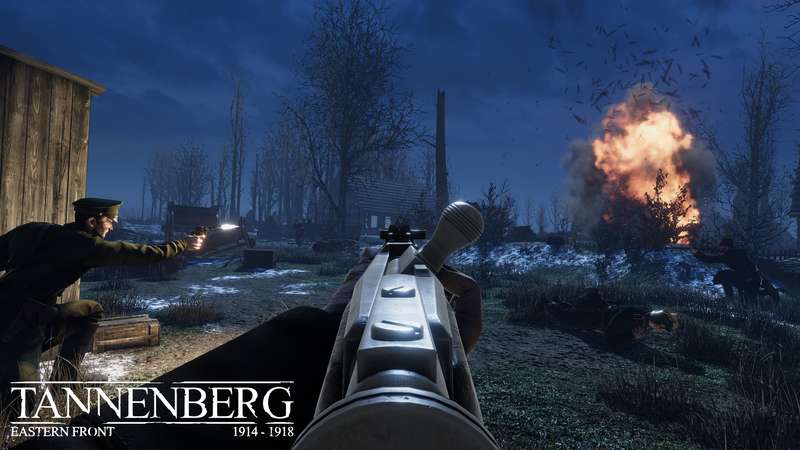 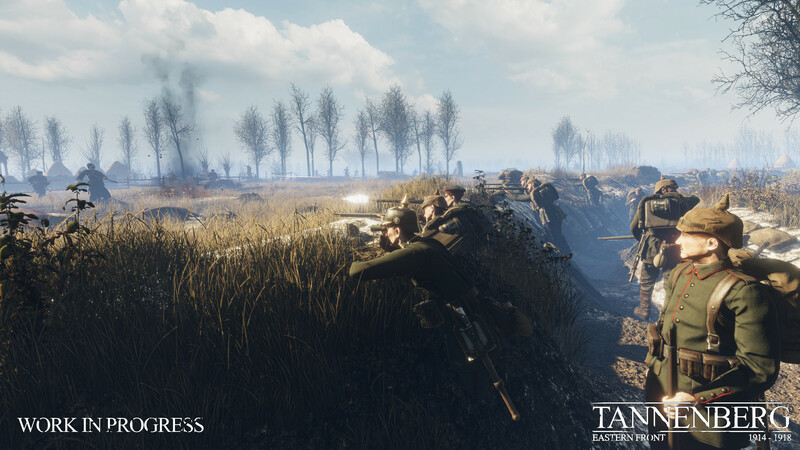 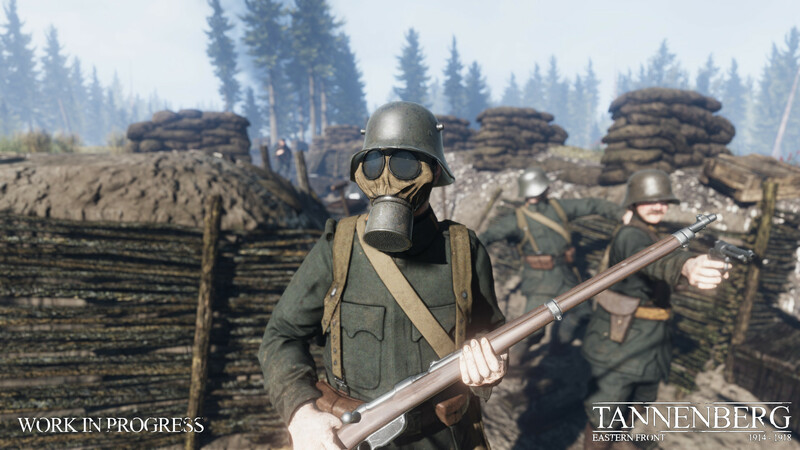 Tannenberg is the latest entry in the WW1 Game Series that started with FPS Verdun, expanding the focus to encompass the Eastern Front. 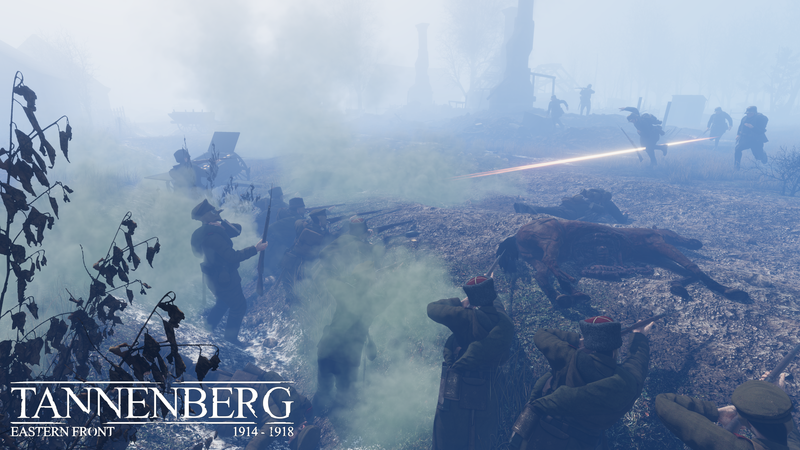 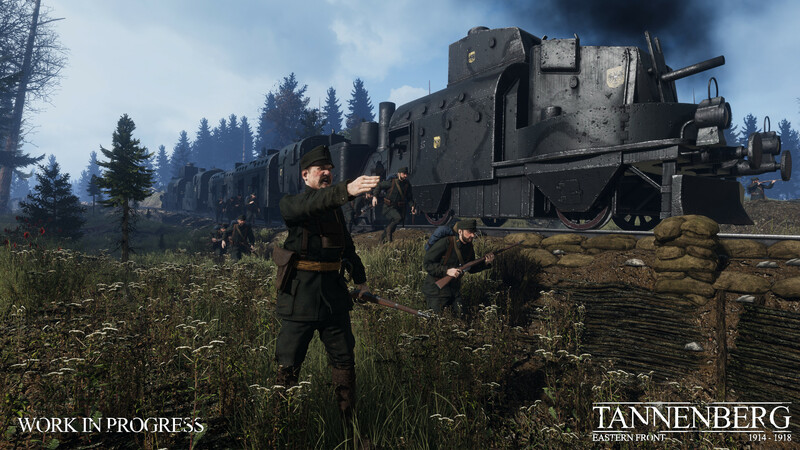 Warfare between the Russian Empire and the Central Powers offers a fresh experience for new and veteran players alike, with new squads and weapons, open maps that give players tactical freedom, and a whole new 64 player game mode! 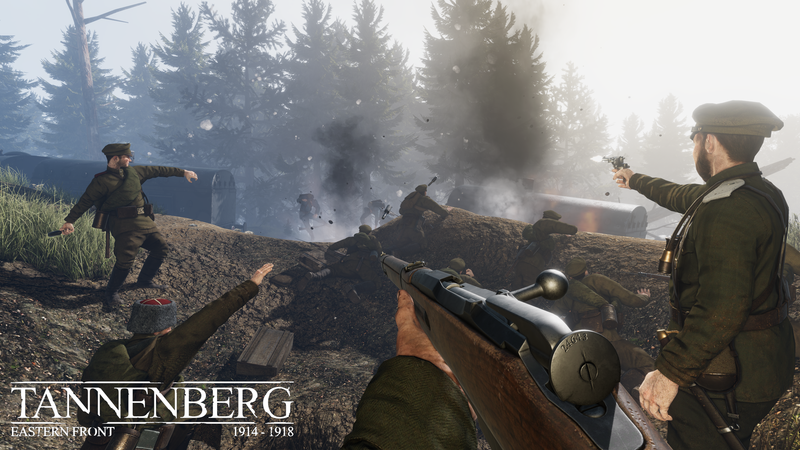 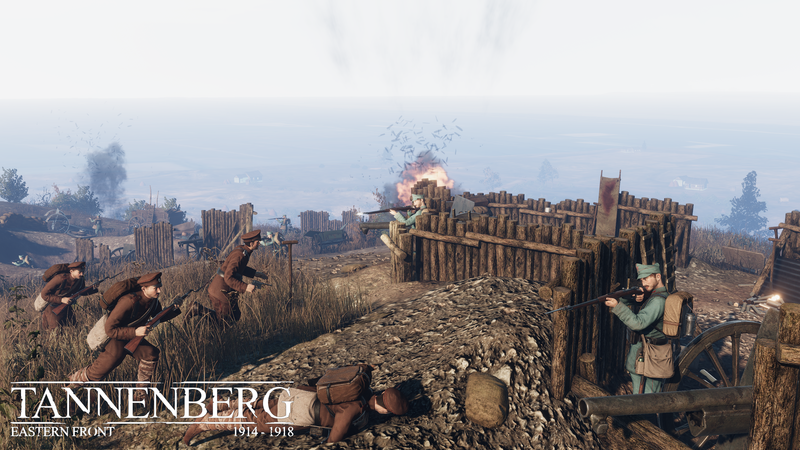 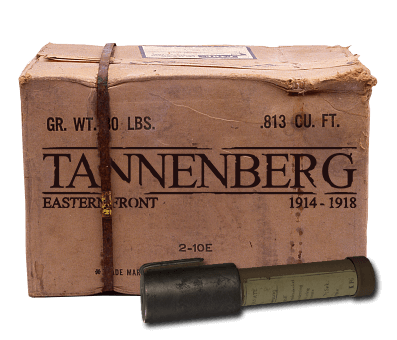 Tannenberg is available on Steam for PC. 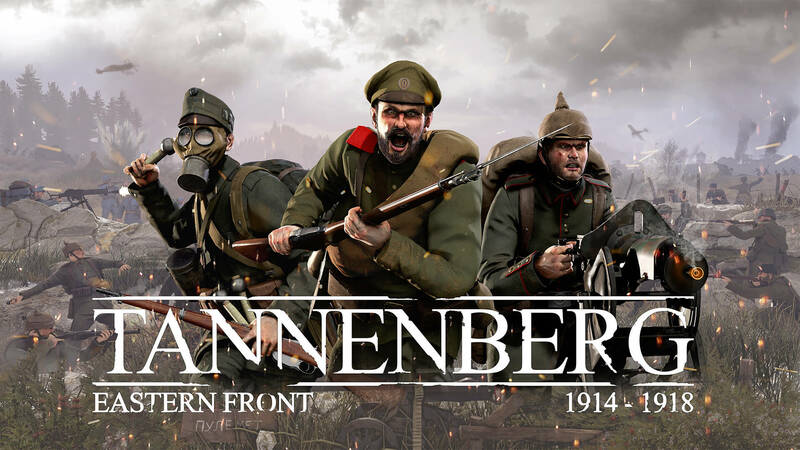 April 12, 2019 – Wolves on the hunt in Tannenberg historical event! 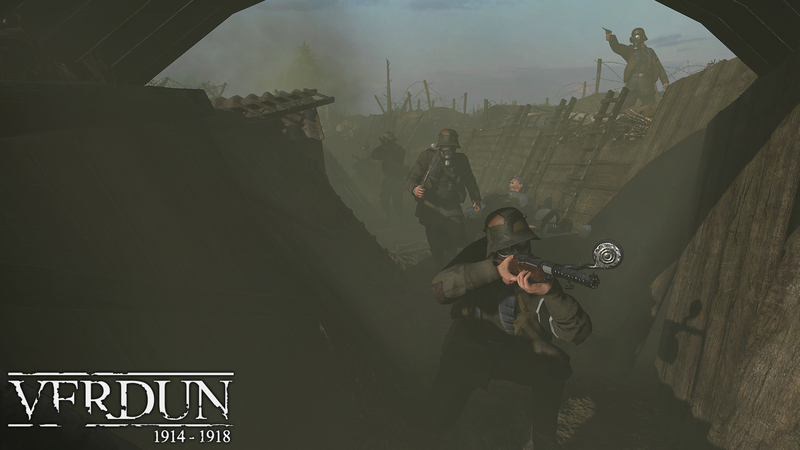 The Wolf Truce is a limited time special event which will run from April 12 until April 21. 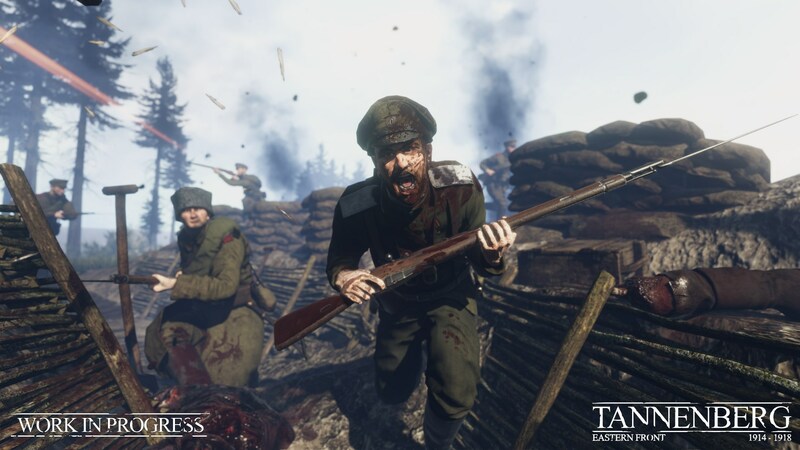 M2H are veterans when it comes to developing games. 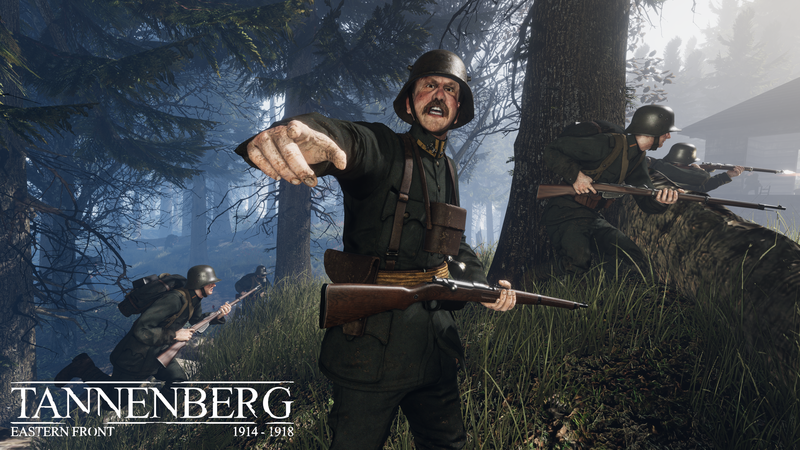 In 2009, the brothers Hergaarden founded their studio, specializing in 3D Unity multiplayer games. 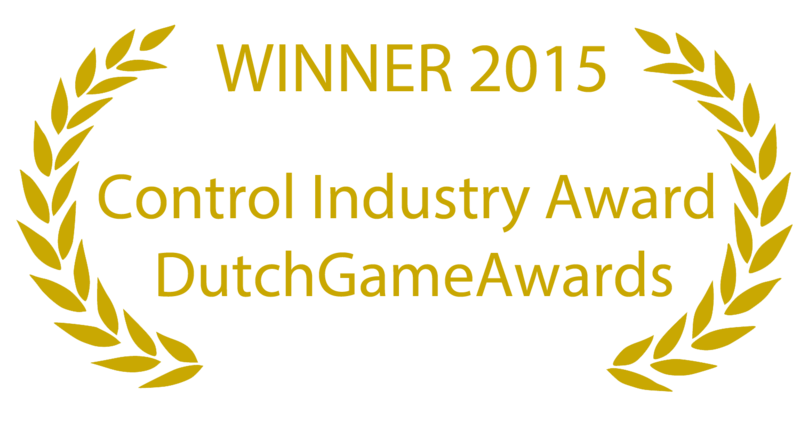 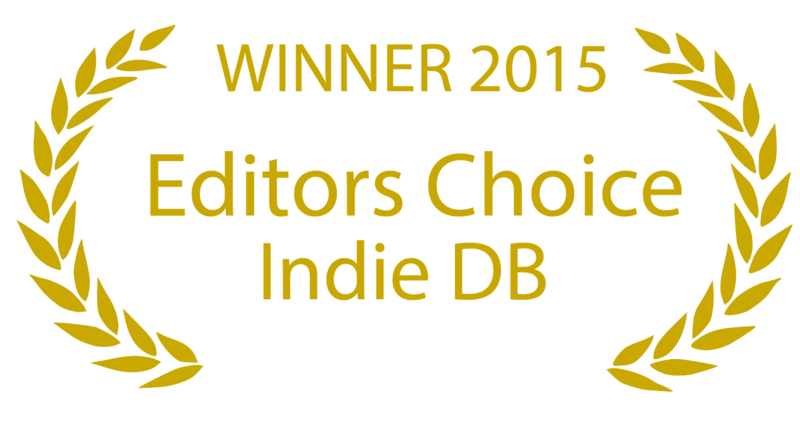 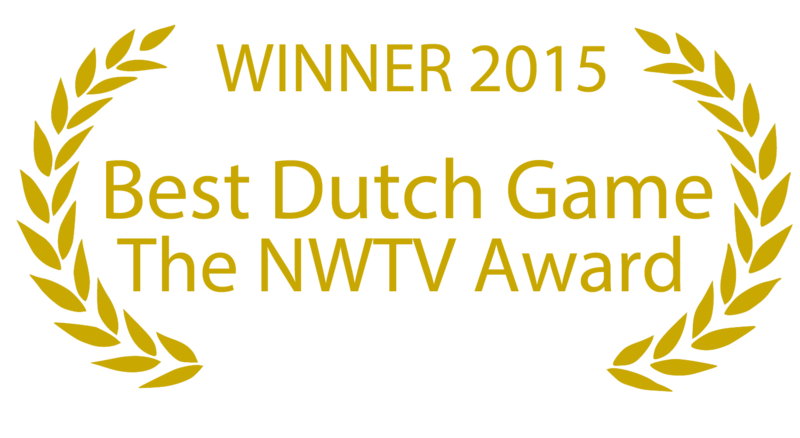 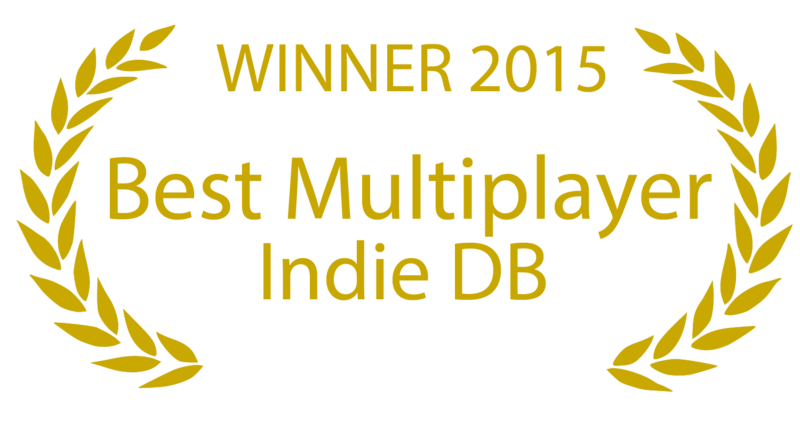 M2H has won several Dutch Global Game Jam awards for their games including an audience and jury award. 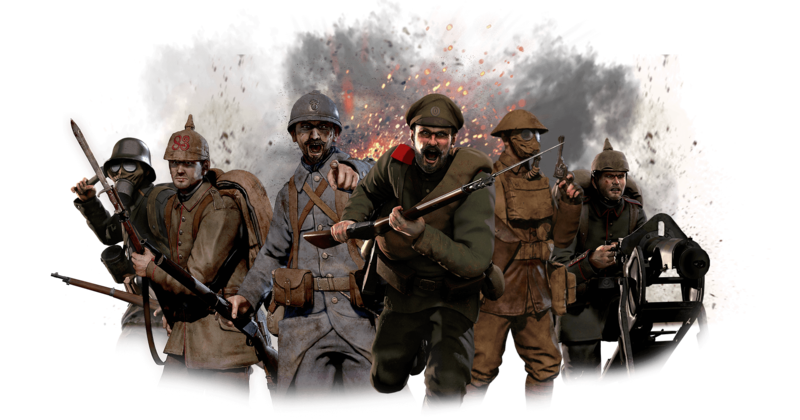 M2H recently released their multiplayer party game Marooners. 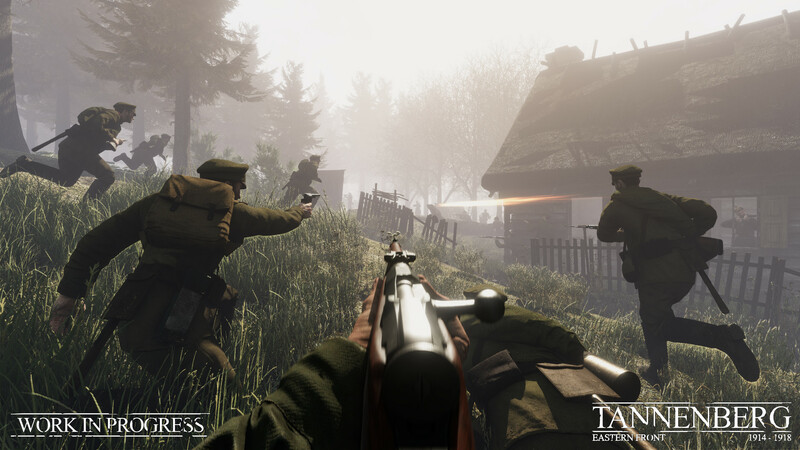 Blackmill Games is a studio specialized in Unity3D game development. 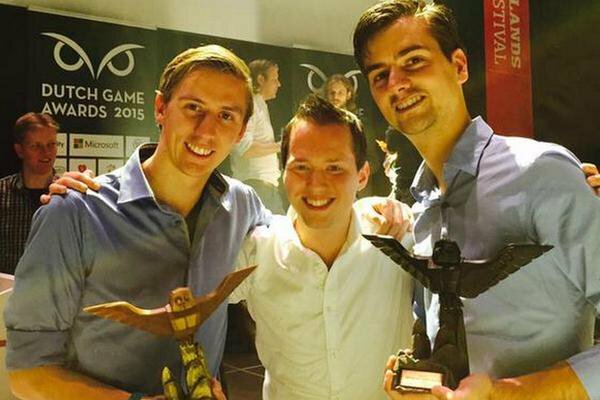 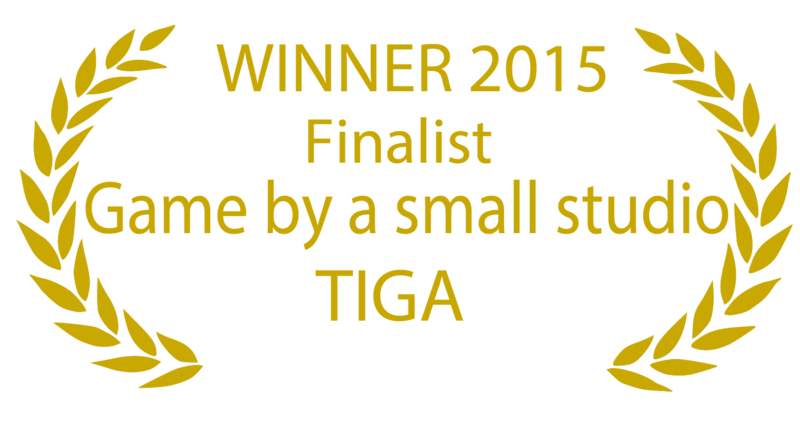 It was founded in 2013 by Jos Hoebe, a software engineer with a broad set of game design and development skills. 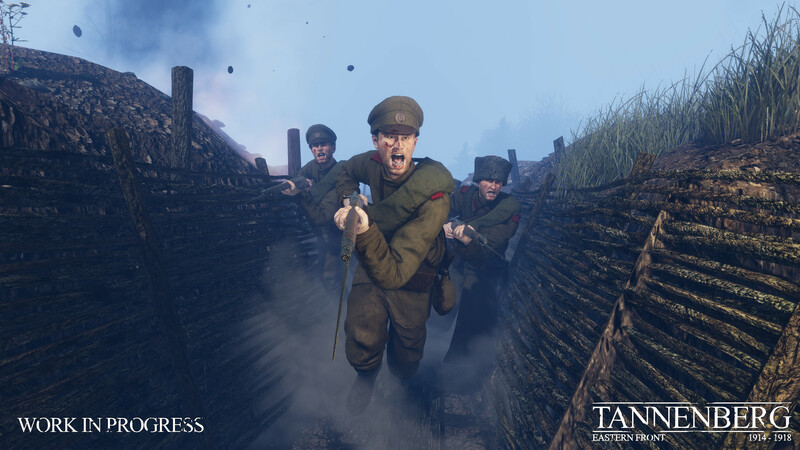 They are a studio that puts the user experience first and makes sure that this is the driving force behind every step of the design decision-making process. Do you want to receive our latest news? 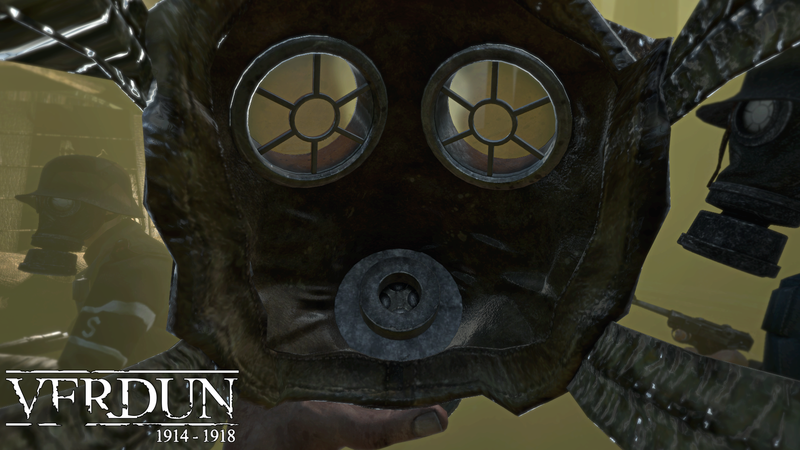 Please fill in your information below.